Sports are captivating. When we think of sports, we think of moments where teams and individuals rise to the occasion and perform. We think about defying odds, persevering, and overcoming. We also think about those who fail or crumble under pressure. Either way, the results of competition are etched in stone forever. How can you be on the right side of history? Sports are a game of inches. There’s not much that separates winning and losing. A detail here, an extra second of preparation there. Anything that can give you a competitive advantage to be an inch ahead of your opponent is critical to your success. So far in your athletic career, you’ve likely worked on the physical and tactical aspects of your game. 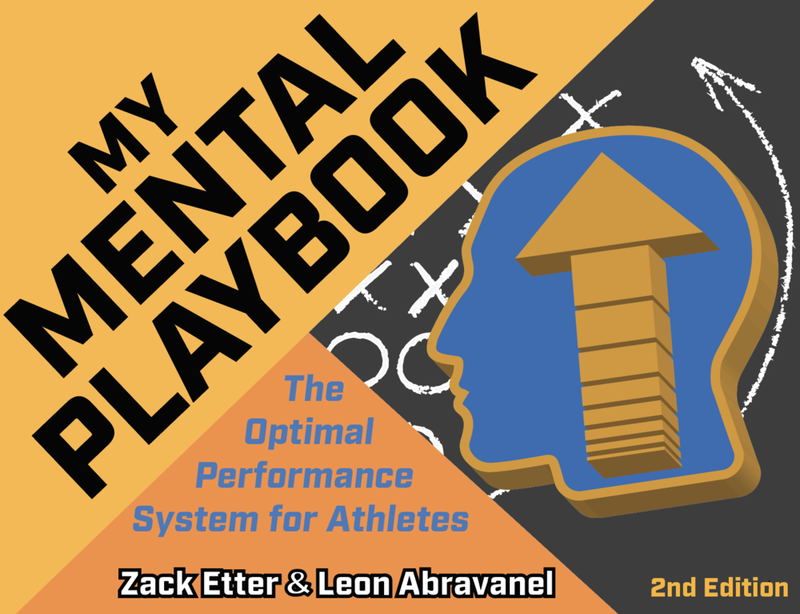 With this new comprehensively designed book, Zack Etter, a Mental Performance Coach and former Division-1 football coach, and Leon Abravanel, CEO and founder of a high-performance training camp, invite you to develop your mental skills that are crucial to performance. In this book you will learn which mental skills are helpful to use, and develop a system of using mental skills during warm-ups, during performance, and in reflection. 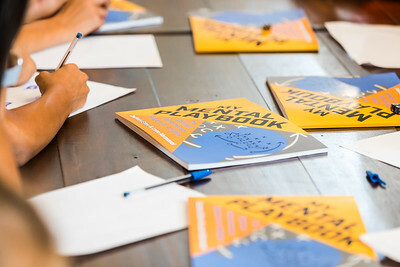 Most importantly, you will be given an opportunity to practice the mental skills through activities. At its conclusion, you will create a playbook of mental skills that are customized and tailored towards your individual success. Continuing to develop as an individual and as an athlete is incredibly important in your life and your sport. This book is the gateway and path to elite mental performance. our mission, our authors & testimonials. Ready to Elevate Your Game? You pre-order MMP and get it delivered when version two of the book is published. Sign up with your email address to receive monthly news, mental skills tips and exercises.